Discussing the health benefits of yerba mate tea. Here’s a quick list of mate’s health benefits. 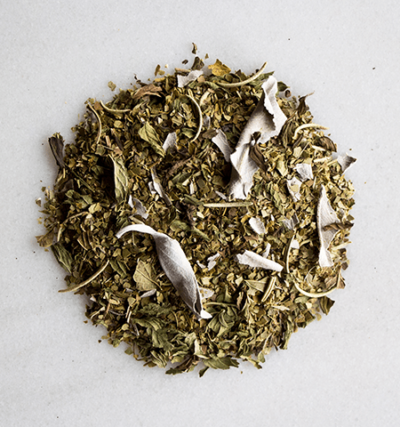 Yerba Mate is the HEALTHIEST DRINK in the WORLD!